Business owners everywhere incorporate marketing tactics every week and every month to tell the world about their mission and their products or services. 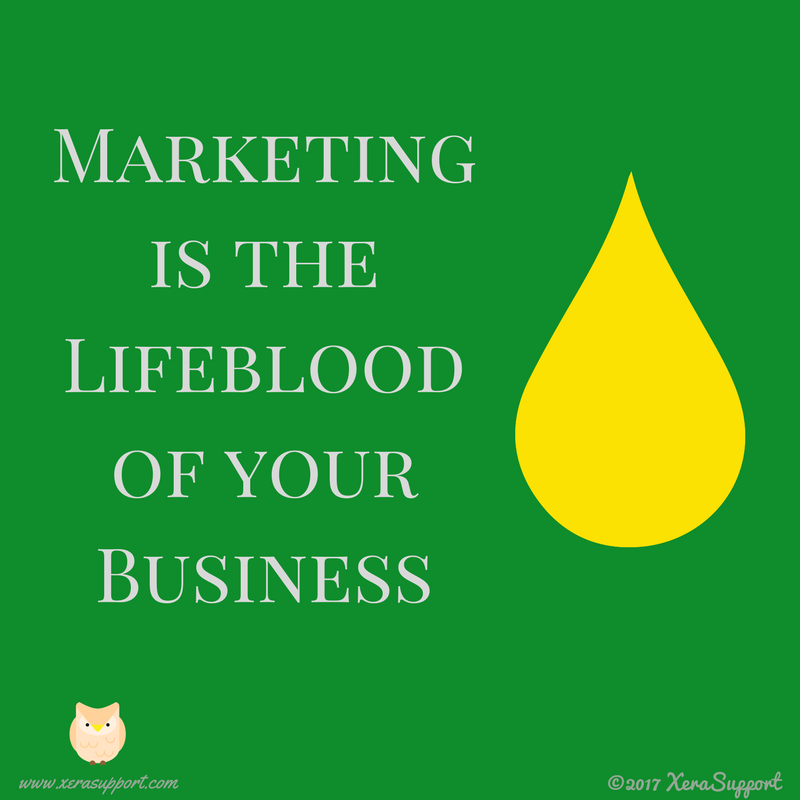 Without marketing, not a single soul would know you have a business, never mind want to make a purchase with you. If you’re the CEO of your business, you already encounter numerous relationships on a daily basis: with your business vendors or partners, with your employees, with your customers, with your prospective customers, and with your local community. 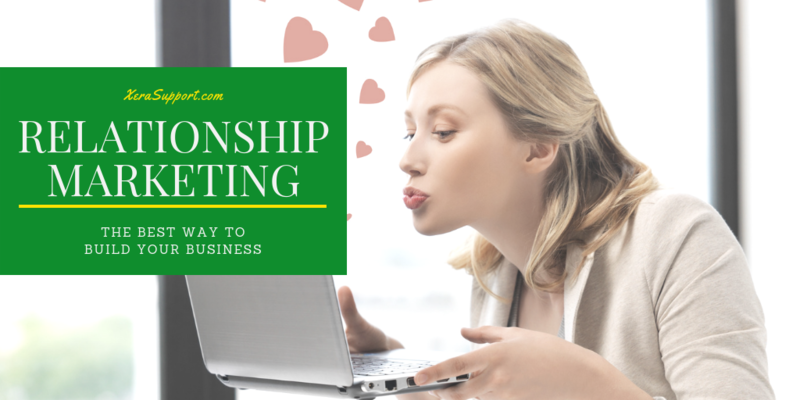 In fact, it’s nearly impossible to run any kind of profitable business without forming a variety of relationships. If you fake it too much or are caught in a lie on social media, your image can come crashing down. Instead of being a likeable coach, you’ll have a reputation as being a fake or not walking the walk. If you want to be trustworthy, earn that trust by building your relationships based on integrity and honesty. When building these relationships, remember that you are not the center of the universe. 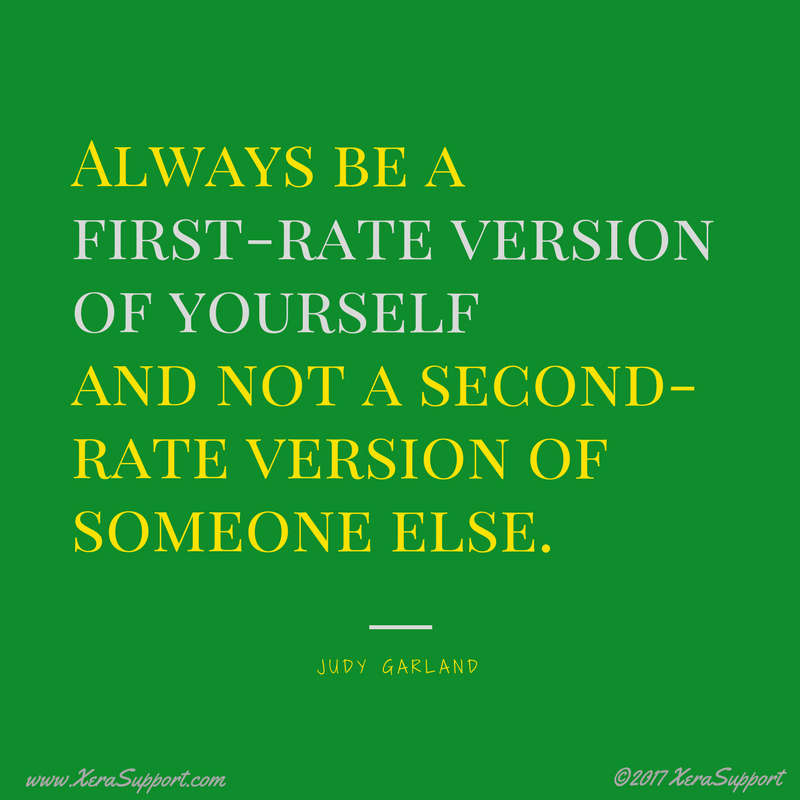 Even though you ultimately want people to purchase from you, new prospects will be leery of you until they get to know you. So preparing a sales pitch for any kind of networking event is a fruitless effort that will likely make people run from you. Be careful…this does NOT mean to share too much information of a personal sort. This simply means keep sharing your knowledge, resources, free articles, and ebook chapters; anything that will be of value to your audience. By sharing information, you are building yourself up as an authority in that area of expertise and also showing what a kind and generous person you are. This evokes good emotions of happiness and kindness which, hopefully, meld with your online image and will endear you to many more prospects.